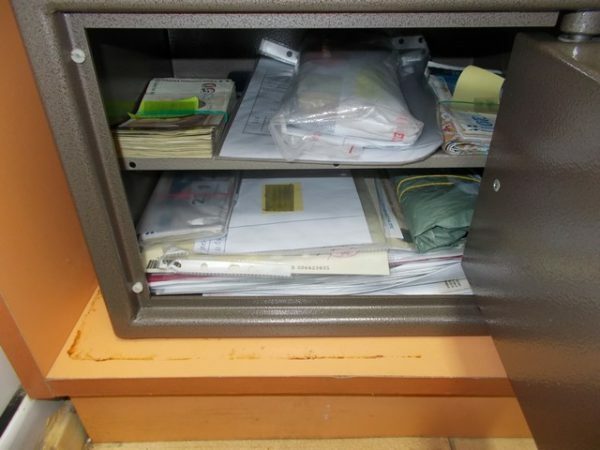 Bulgarian prosecutors have laid criminal charges against only six of the 25 Varna customs officers and other individuals arrested for alleged corruption, it emerged on January 14. The Special Criminal Court will rule on January 15 on whether five should be remanded in continuous custody pending trial. 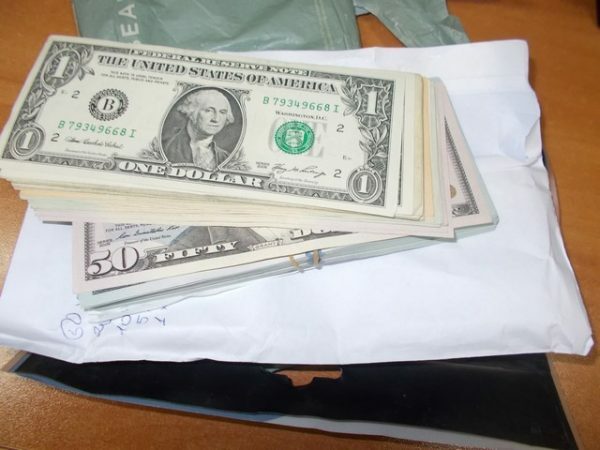 Prosecutors alleged that five customs chiefs from the Varna West office in Bulgaria’s largest Black Sea city, as well as a forwarder, acted as an organised crime group involved in corruption. 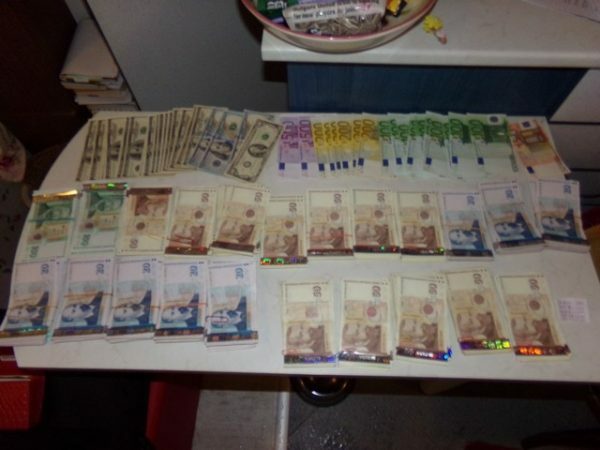 In the bust, carried out on the night of January 12 and on January 13, a sum equivalent to 711 000 leva in cash was found. The bribes allegedly were paid so that shipping companies would avoid delays in processing of cargoes. The head of the station and the heads of shifts gathered once a month at the home of one of the group now facing criminal charges, for a meeting to discuss records of the workings of the scheme. 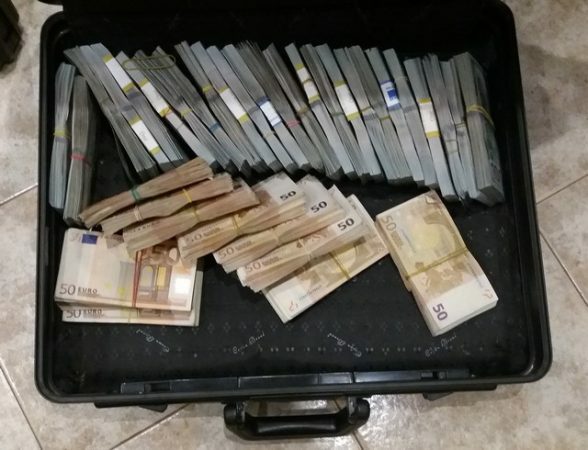 Bulgaria’s Interior Ministry chief secretary Georgi Kostov said that the operation was “further proof” of the achievements in the interaction between the Chief Director for Combating Organised Crime and the office of the Special Public Prosecutor.